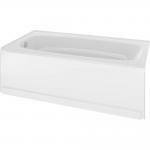 The Classic 400 5 ft. Left-Hand Drain Soaking Tub in High Gloss White is designed to fit 5 ft. x 32 in. alcoves. This bathtub offers an attractive design with the strength and durability of acrylic. This bathtub also features a built-in, reinforced bathtub support to enhance installation and performance. 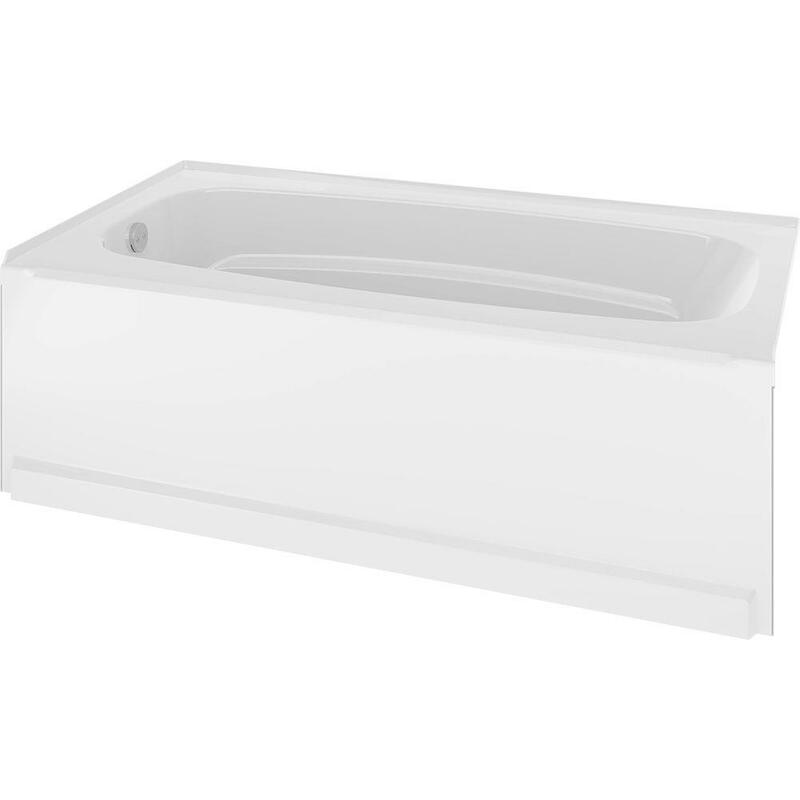 Classic 400 bathing systems offer style and design with the strength and durability of acrylic material. ProCrylic is a durable, bright white, high-gloss acrylic that provides all of the benefits of acrylic without the need for the rough, abrasive fiberglass backing. Fits alcoves 60 in. x 33 in.